While working on the Touch Museum, we organized the first mobile exhibition for blind people and have visited more than five regions in the south of Russia. Unexpectedly almost all members of the team did not receive visas for World Cup 2016 in Canada, so our captain had to represent the team by himself. Margarita joined Enactus two years ago at the invitation of our team captain in Russia. Now as vice-captain of the two-time National Champion team, she oversees the text of its presentations, although she’s active in all aspects of team life. Looking ahead to Enactus World Cup 2017, Margarita says she anticipates “we’ll make contacts with members of Enactus teams and business [people] from all over the world.” A system-analysis major, she plans to graduate in June 2018. Enactus in one word: Connection. 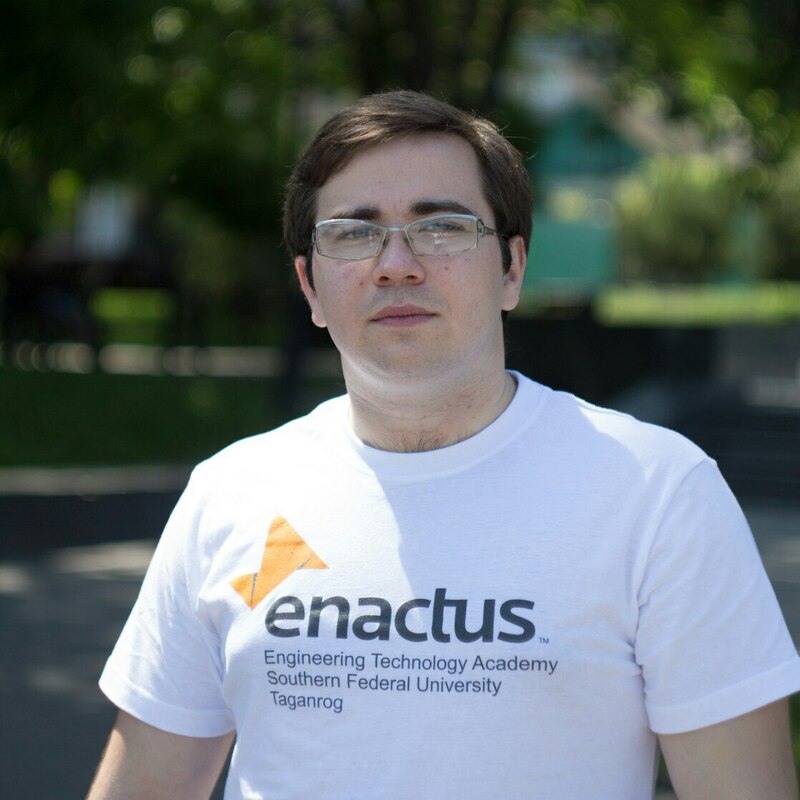 Team Captain Artem joined Enactus five years ago and has been a project leader as well. 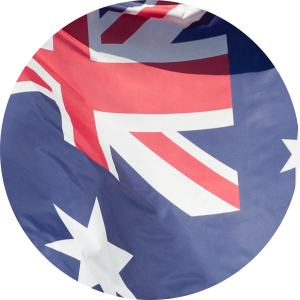 Because other members were unable to obtain visas in 2016 to travel to Toronto, he was the sole team representative to attend Enactus World Cup 2016. He also attended EWC 2013 in Mexico, and he’s looking ahead to a successful team performance this year. A computer-science major, he is working toward his doctorate. Enactus in one word: Opportunity.